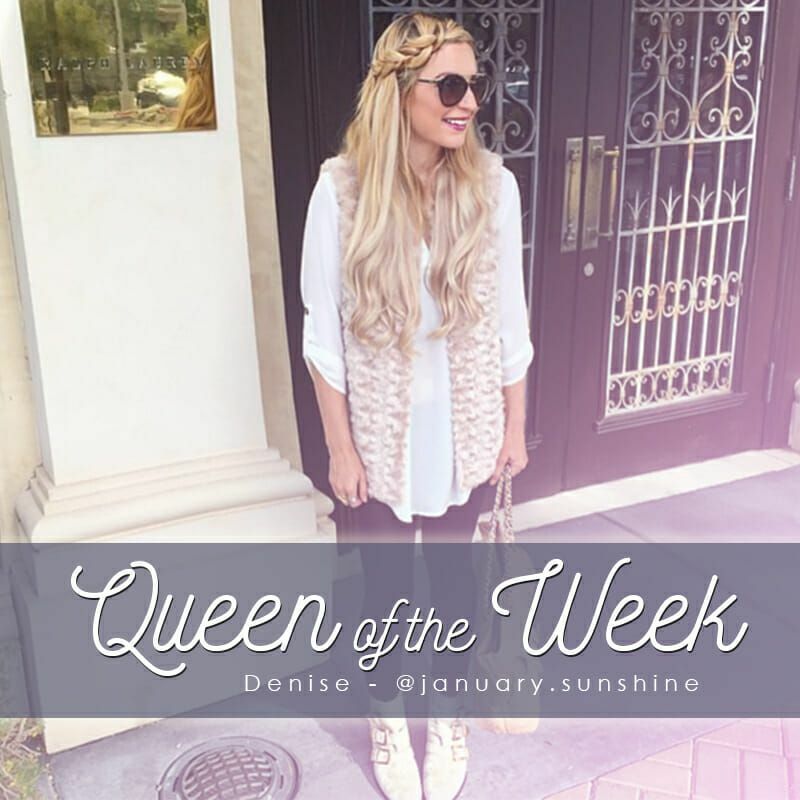 We love reposting Denise’s photos; she always has the best style paired with our Hidden Crown Hair Extentions! Read more about this gorgeous girl below! We found Denise when she started tagging @Hiddencrownhair on Instagram and it was love at first sight. Her page is filled with amazing outfits and artsy photos. 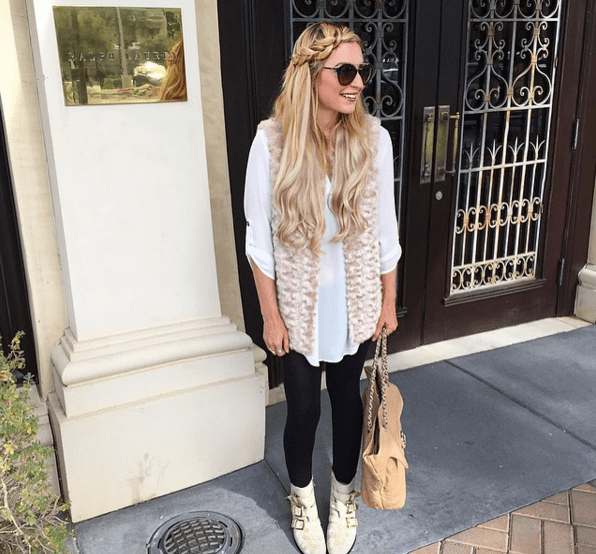 She even has a website where you can shop her closet! 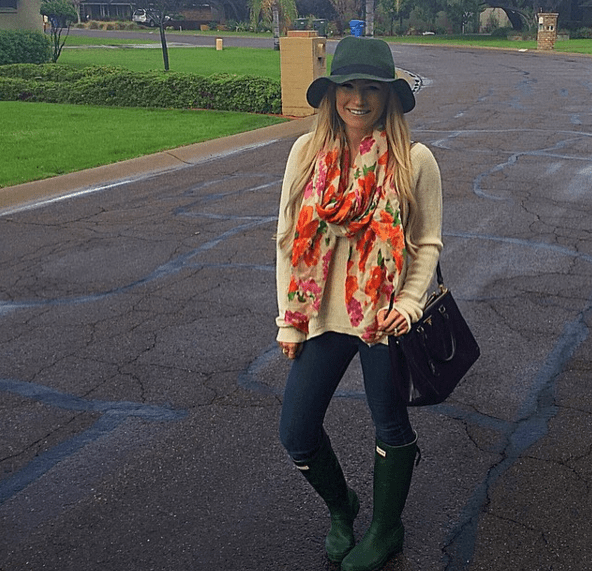 This blonde beauty is also a wife and a mom! She loves Disneyland, jewelry, make-up, accessories, and is very talented at putting them all together. Lucky for us, she loves spreading her knowledge of beauty, fashion, and love.